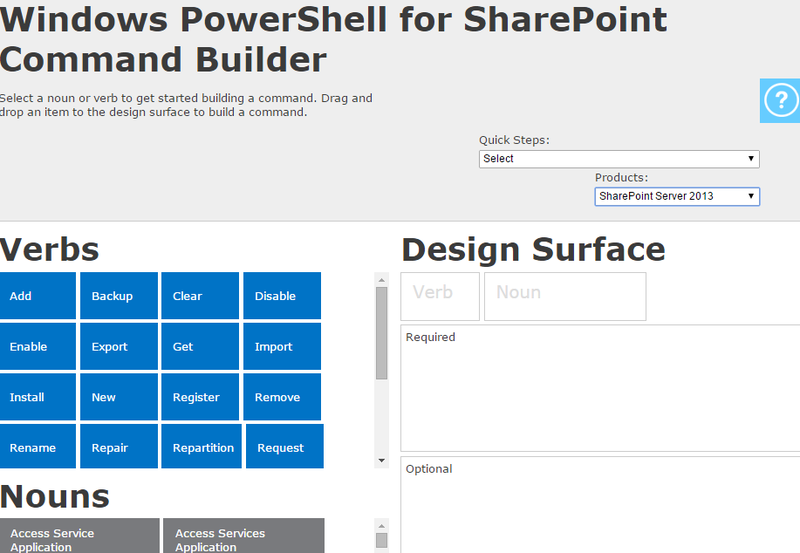 If you want to get into powershell for Sharepoint or Office 365 this tool will help you. This entry was posted in powershell and tagged Office365, powershell, sharepoint by David das Neves. Bookmark the permalink.